The Kia Niro is one of the few hybrids that can stand up with equal arguments and prices not very high compared to the famous and reputed hybrids of Toyota. We already tried the hybrid crossover of Kia about a year and a half ago in its self-reloading version (test here), and the truth is that we thought it was a very successful product. Now, the Niro is updated slightly in its hybrid and plug-in hybrid versions . 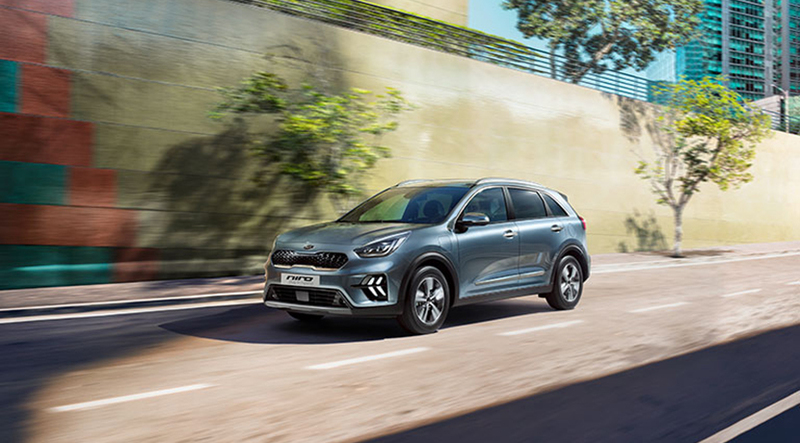 The changes that Kia presents to us in the Geneva Motor Show for its crossover hybrid are not very large, but rather it is some aesthetic variations, customization options and some equipment upgrade . There are no mechanical or technical changes that affect the performance or performance of the Kia Niro. The South Korean firm has sought to match the aesthetics of the hybrid versions with the e-Niro range , which is totally electric. That is why it maintains the famous "tiger-nose" grille, but the front and rear bumper designs and headlights with the "ice cube" shape usual in Kia, as well as later pilots, are modified. Also note that now can carry full LED lights as an option, including anti-fog. Among the new customization options We can highlight the new tire designs . As the brand tells us, they now offer two designs for 16-inch alloy wheels, and new 18-inch wheels with two shades and a diamond-shaped design. Meanwhile, the changes in the interior they are not surprising either, but rather it is necessary to go paying attention to details to find them. And it is that Kia makes clear to us that the modifications of doors to the inside focus on finishing materials and new customization options, such as some color packages to vary the style of the interior. 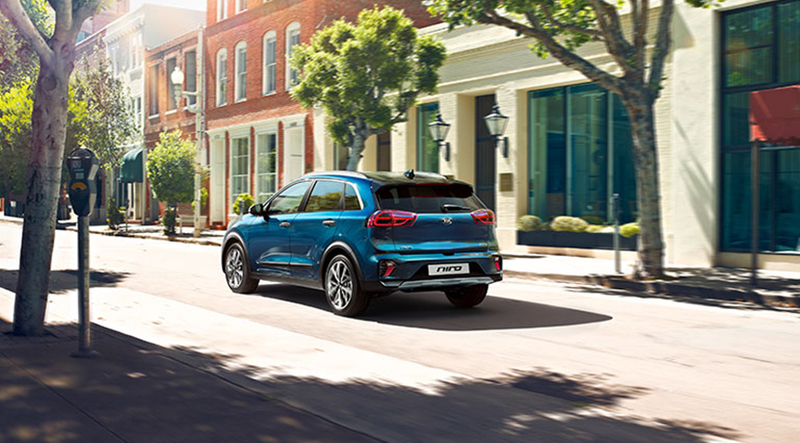 For its part, and As important data, the new Kia Niro improves its active safety systems and driving assistants . Now it incorporates adaptive cruise control with automatic stop and start function (in hybrid and plug-in hybrid) and lane tracking assistant between 0 and 180 km/h. These are added to the automatic emergency braking, assistance of stay in the lane, automatic high beams, cross traffic warning or blind angle sensor among others.